Get wildly connected at the Birmingham Zoo with our Behind-the-Scenes Encounters! You can get close to a Black Bear and meet a Cassowary, all while learning from the Zoo’s expert Animal Care Professionals. Encounters include a tour of behind-the-scenes animal areas, time to ask the experts any questions you have, and more. These experiences can only be had at the Birmingham Zoo and will build memories that last a lifetime! 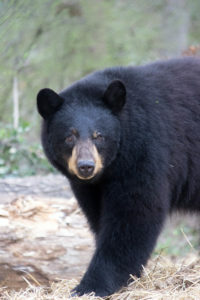 This is your chance to get an up close, behind the scenes look at our North American Black Bear sisters, Bety and Sassy! In this Encounter, you will get a chance to chat with our Animal Care Professionals that work with our bears and visit the bear den building for a personal training session. 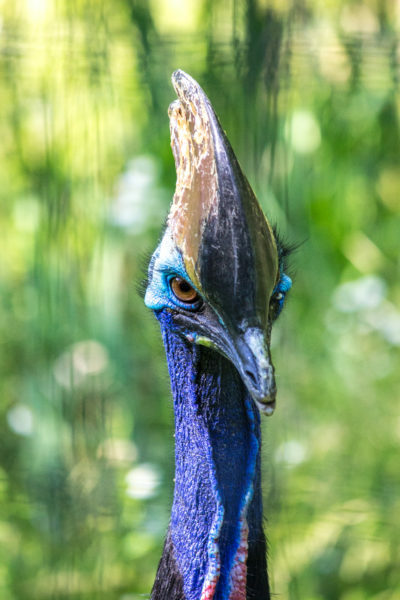 In this new Encounter you will have a chance to meet our Double Wattled Cassowary, Emil. Get a behind-the-scenes look at the Bird Department as you visit several residents and learn how the Birmingham Zoo is working to care for animals at the Zoo and in the wild. CAPACITY All encounters are intimate experiences for groups of 6 or fewer. ADMISSION Zoo admission is not included in your Behind-the-Scenes Animal Encounter registration. AGES Children ages 5 and up are welcome for all Encounters, 12 and under must be accompanied by a paying adult. CHANGES Encounter purchases are non-refundable. 24-hour advance notice is required for any changes to your purchase or to reschedule your Encounter. Encounters that are missed without prior notification will not be rescheduled. Any program involving our resident animals is subject to change or cancellation based on the animal’s needs or severe weather. However, every effort will be made to offer alternate areas or reschedule experiences. Tickets may be purchased on-site up to an hour prior to the Experience. ACCESSIBILITY All Behind-the-Scenes Encounters require entering working areas of the Zoo that may not be wheelchair-accessible. 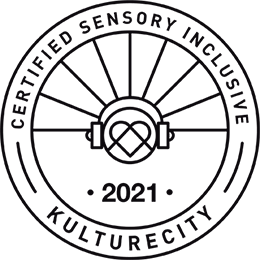 Please let us know of any sensory or accessibility needs that need to be accommodated by calling the Education Department at 205-397-3877 or email education@birminghamzoo.com. Click here to register for a Behind-the-Scenes Encounter at the Birmingham Zoo!